Fundacion DIA is an organization based in Leon, North West-Nicaragua. Since its founding in 2005, the organization has initiated several projects around Leon, in collaboration with the Municipality of Utrecht (Netherlands) and ProClimate (Netherlands). It all started with the reforestation project “Sustainable Forest Plantations” project, initiated in 2008. This project was Goldstandard certified in 2014 and is currently in the upscaling phase. Since then, Fundacion DIA has been gradually expanding its activities into other themes such as the introduction of apiculture (bee keeping) and the production of fine flavour cocoa and moringa with smallholder producers. A precondition that Fundacion DIA sets for its activities is that they not only must be sustainable from an ecological perspective, but also from a financial perspective. Please feel free to have a look at our activities and contact us in case you are interested to receive more information about our approaches. 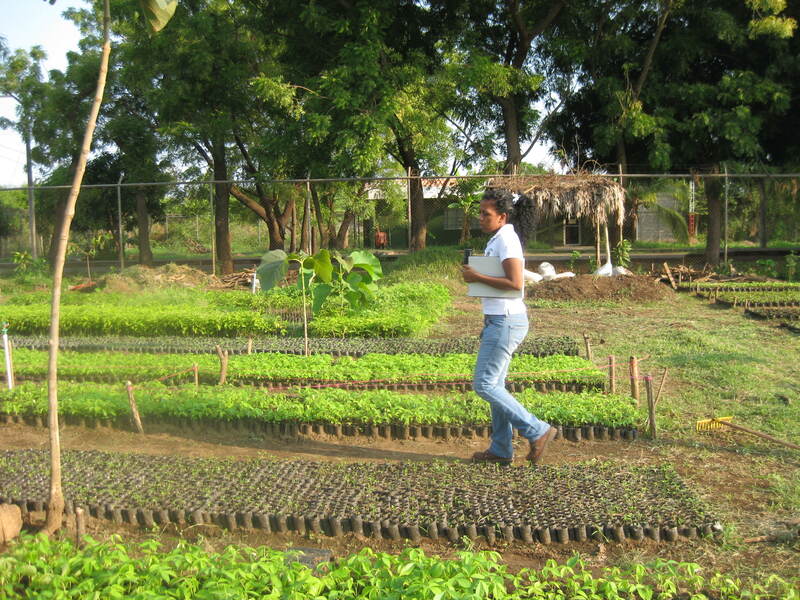 At present Fundacion DIA has 3 focus activities which are merged into one comercially solid landuse model. 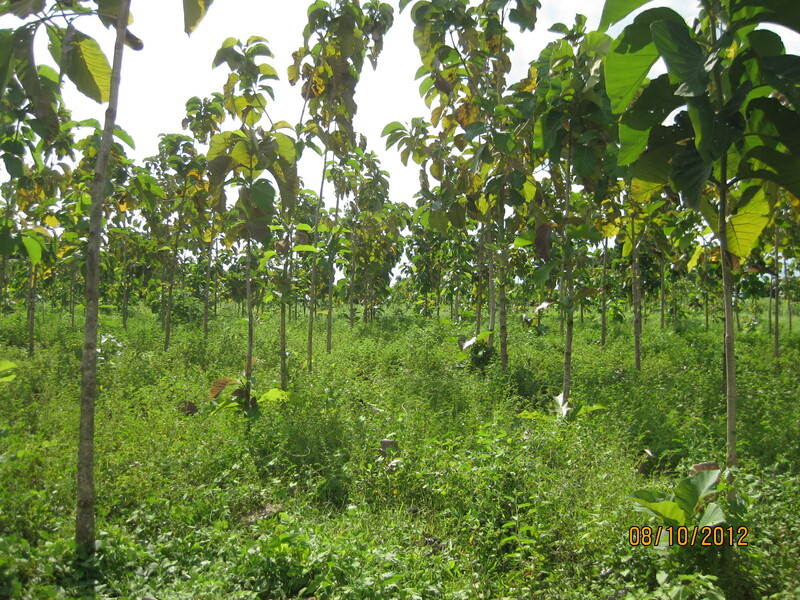 In 2008, we started with the introduction of a smallholder reforestation project. This project was successfully certified for the carbon market (GoldStandard certified) in 2014. The carbon credits that are sold are invested in the long term assistance of the smallholder farmers. In 2014, complementary activities have been set up, such as the installation of bee hives and the introducing of mixed tree planting systems with cocoa-, moringa and timber trees. 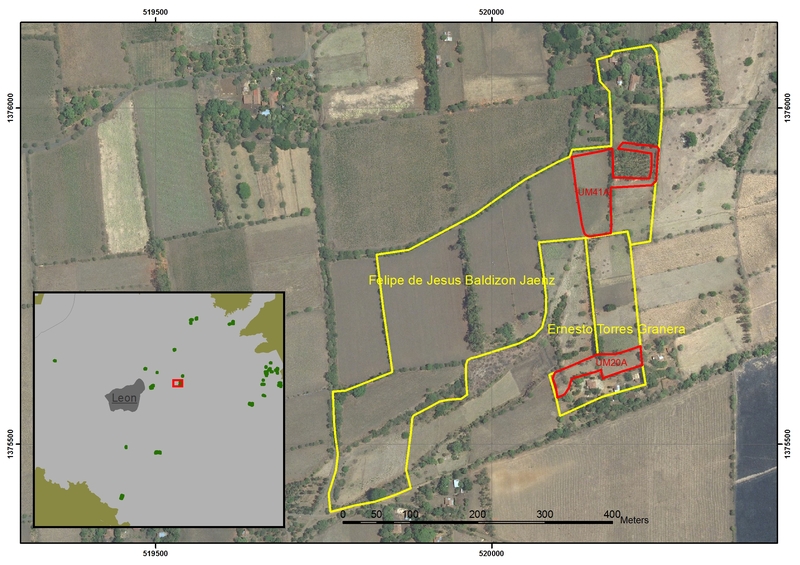 By integrating these activities into one composite landuse model (agroforestry system), we are been able to provide smallholder farmers around Leon a commercially attractive landuse system and an alternative to the destructive forms of monoculture cultivations (peanut, sugar cane and cotton) that are currently degrading the soils and environment around Leon. With our integrated model, a smallholder farmer can receive almost 10 times higher financial revenues compared to revenues received from land leasing (peanut/sucar cane) companies. Besides this, the integrated approach also enables to provide attractive returns on investments to project investors. Below, more detailed information is given about each individual project activity. 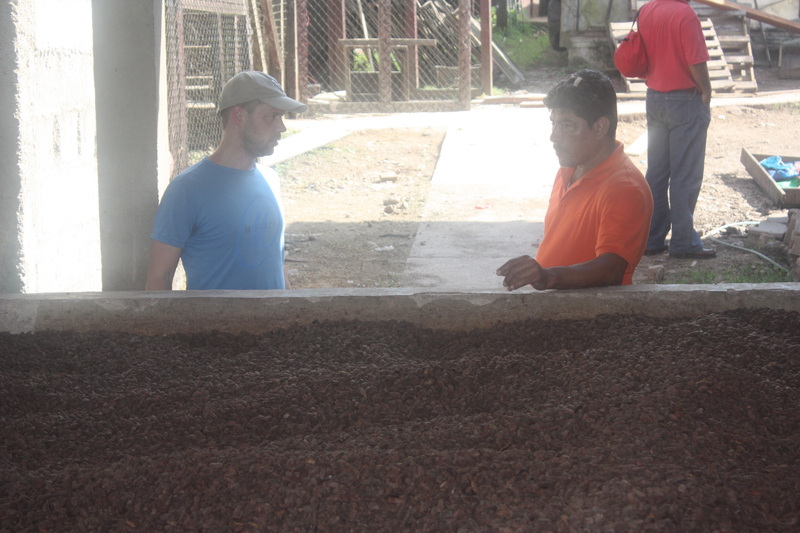 Fundacion DIA provides all kind of services to smallholder farmers around Leon. We develop sustainable landuse systems that are commercially solid and provide an sustainable alternative for destructive forms of landuse around Leon. 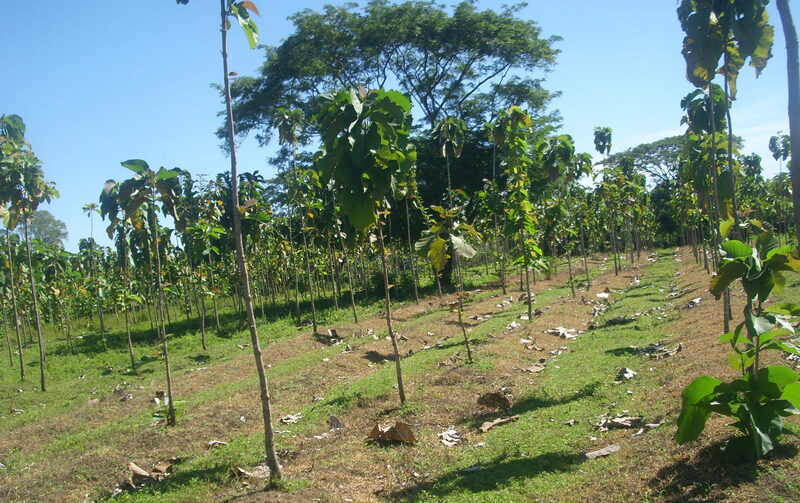 At present, we offer a reforestation program to smallholder farmers, combined with cocoa and moringa cultivation. 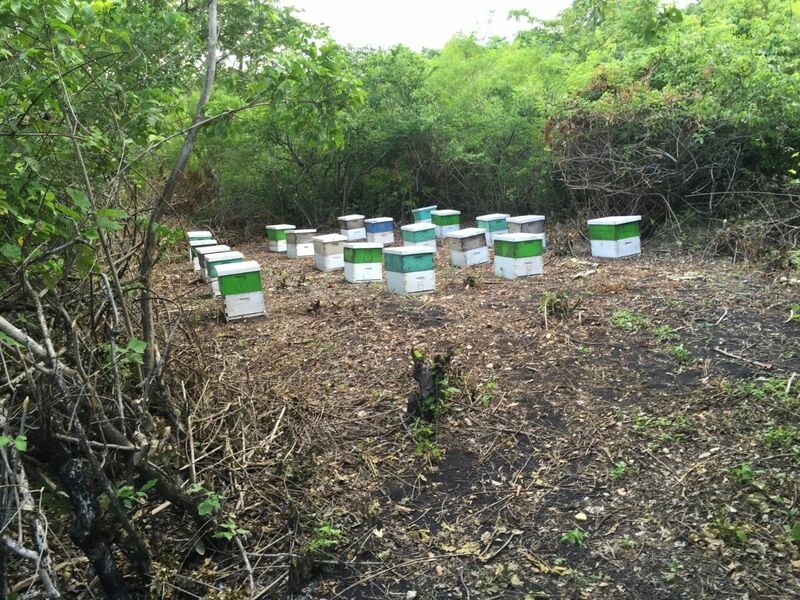 These activities are supported by a bee keeping program that provide short term financial return to the project. 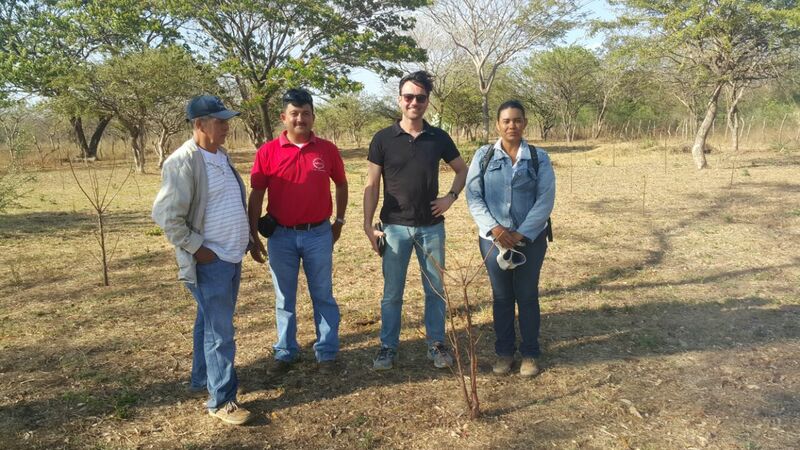 In return for the transition to an agroforestry system, we offer long term capacity trainings to the participating smallholder farmers and an alternative cultivation system that improves their economic situation while preserving the soil fertility of their land. 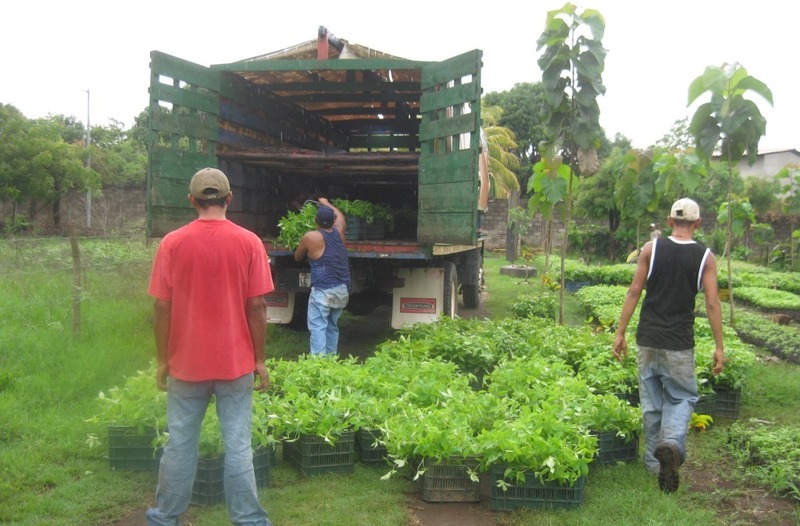 Besides providing capacity building to farmers, we link the project activities to local markets around Leon and in Nicaragua or to international markets. High quality timber finds its way into the local carpentry industry. 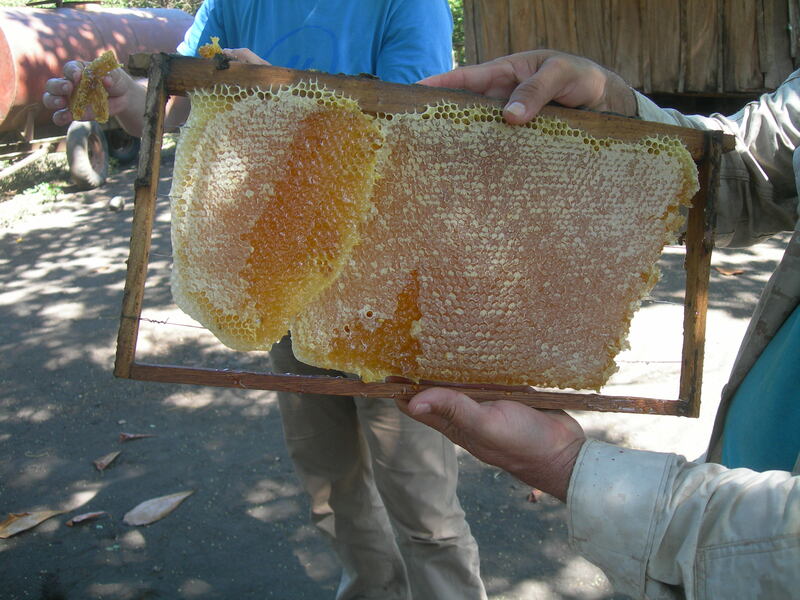 Honey is also marketed in Nicaragua, but export to Europe or the USA is also in the pipeline as soon as production capacity is at full scale. 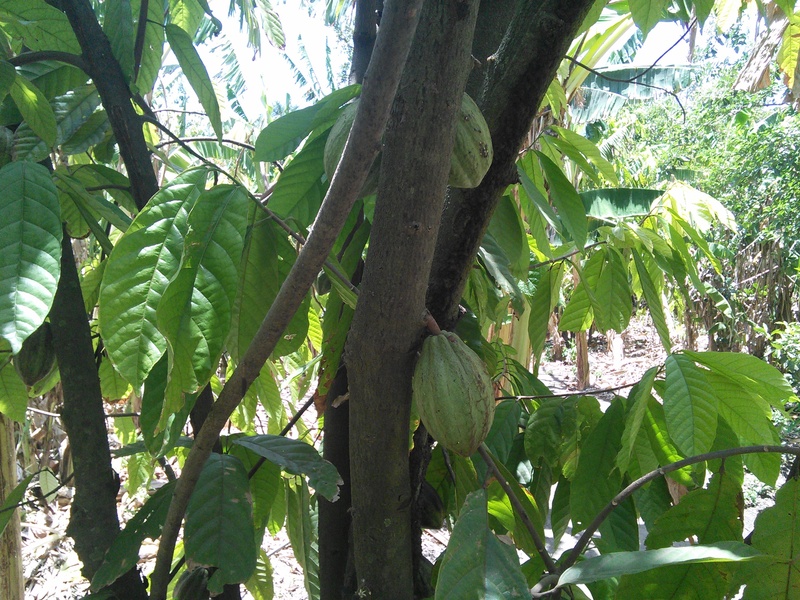 Fine flavour cacao will be internationally marketed to markets in Europe or the USA as well as the moringa seeds. Feel free to contact us, in case you are interested to receive more information.